My paintings are on display at the Union Station in Kansas City from July 17 thru July 30 in the Grand Hall. 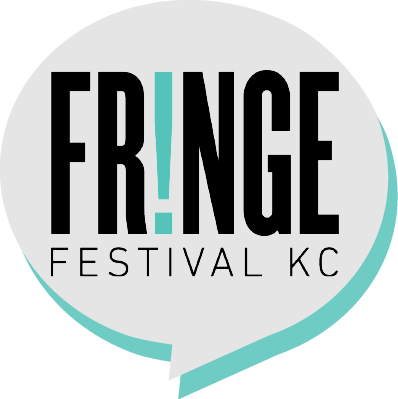 Click here for more details about KC Fringe. Thanks to Sara Engman-Slaughter for all her help & hard work for this show! Below, you can watch a trimmed down version of Sara introducing my work, taken from the KC Fringe video introducing the visual artists of 2017’s KC Fringe Festival. In the video clip, Sara mentions the award I received at the InspireKC Corporate Arts Challenge earlier this year. To read more about the InspireKC competition, click here.